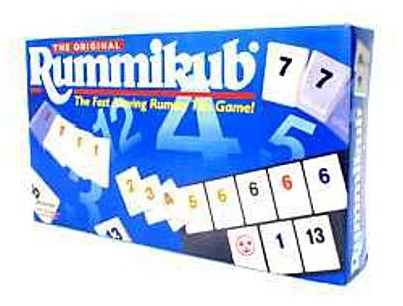 The Original Rummikub Just $8.99! Down From $19.99! You are here: Home / Great Deals / The Original Rummikub Just $8.99! Down From $19.99! Sears has this The Original Rummikub on sale for $8.99 (Reg. $19.99)! Plus you can get FREE shipping on orders over $30! The object of this game is to become the first player to eliminate all the tiles from your rack by forming them into sets of runs and groups. For 2 to 4 players, age 8 to adult.